Learn about	Yosemite National Park,	then plan your visit. Shuttle buses are available. 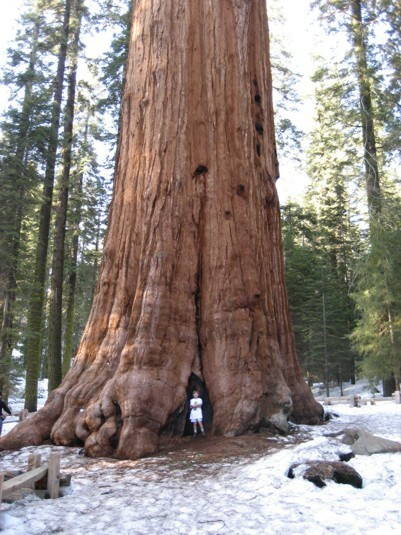 Visit the Mariposa Grove or Nelder Grove near our home. ...or explore just about anywhere on foot. 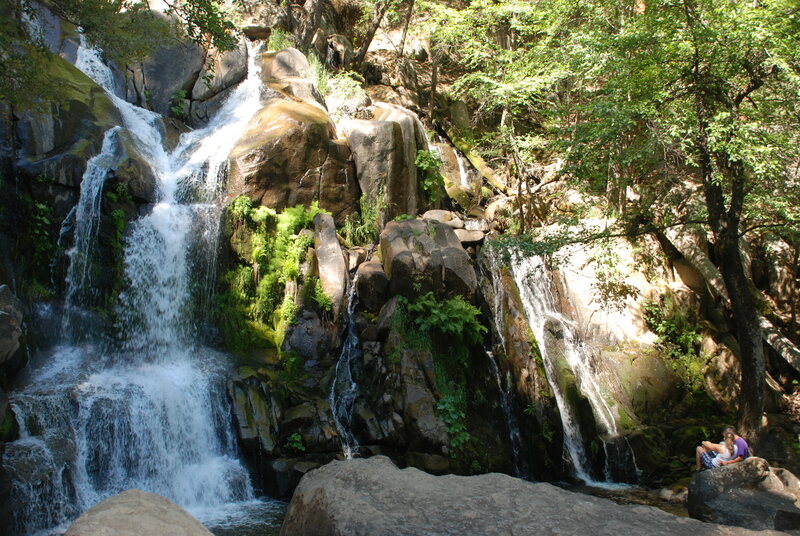 One of the best ways for you to really enjoy the Yosemite area is by taking a hike! Try boating inside the park, or other water sports at Bass Lake. 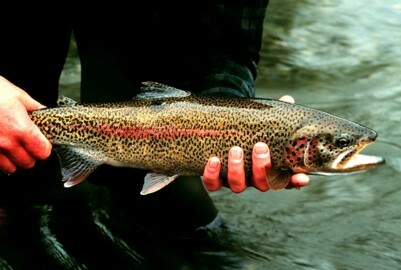 You can enjoy fishing at the many lakes and streams in the area. Big Creek is one good choice, just north of Fish Camp. Swimming can be fun too, but be careful of cold water & swift currents! 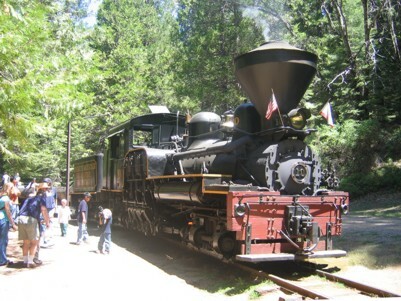 Remember the logging days with a ride on The Logger, an authentic operating Shay steam locomotive. Corlieu Falls is one of many beautiful places along the Lewis Creek Trail (which follows the historic Madera Sugar Pine flume route). 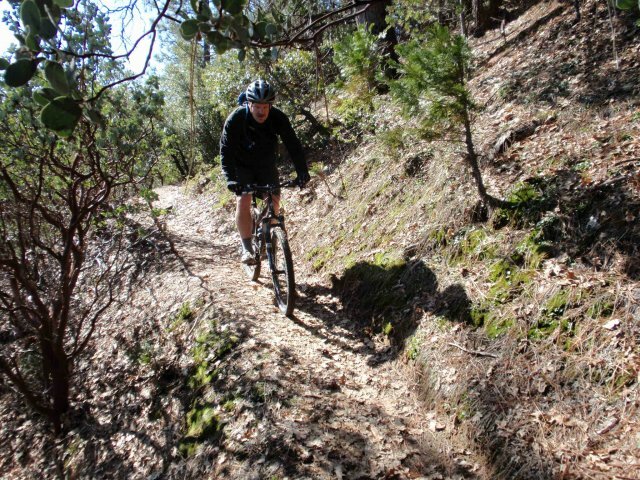 The trailhead is just down the road from our home. 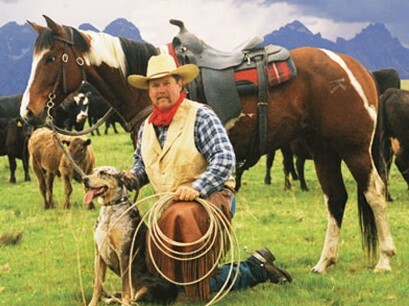 Trail rides on Horseback for all levels of experience are available right here in Fish Camp. Explore the mountains with a professional Jeep Tour. It's great fun for the whole family! 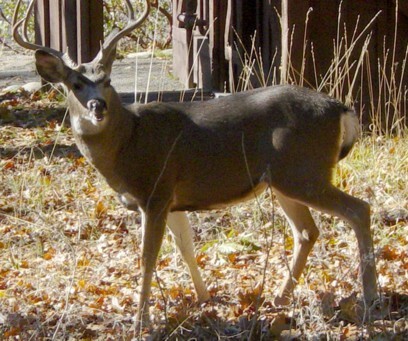 Watch for wildlife at all times, both inside and outside the park. Even at home, you should beware of bears and possibly even mountain lions. 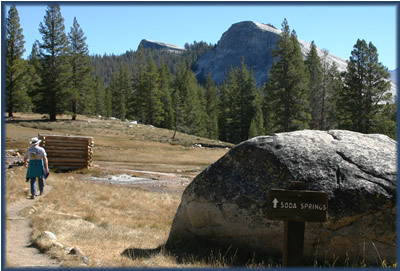 Winter is a wonderful time to visit the Yosemite area. 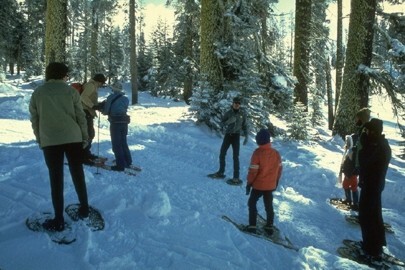 Badger Pass offers skiing, snowshoeing, and tubing. 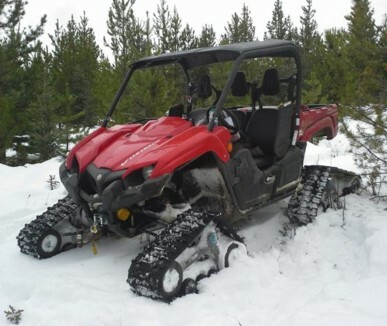 There is also a snow play area just north of Fish Camp. 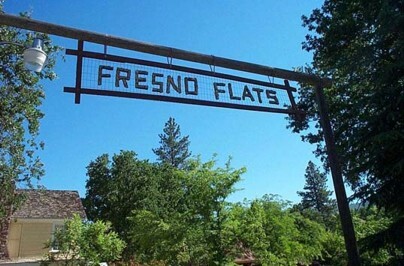 If you enjoy learning about history, be sure to visit the Fresno Flats Historical Park in Oakhurst. 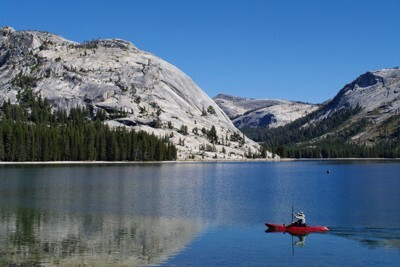 Our prime location puts you away from the crowds, yet close to everything Yosemite has to offer. 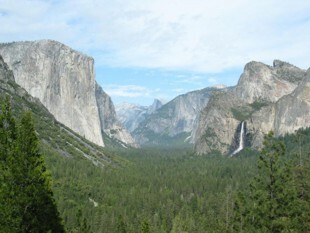 The southern entrance to Yosemite is only five minutes away. 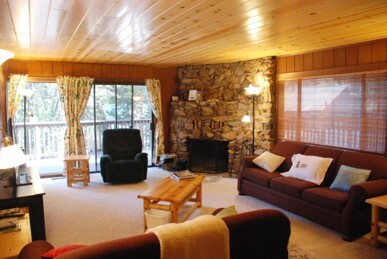 If you love the outdoors, this is the place to call home. There is so much do to here that you could easily fill your day with excitement without ever entering the park itself!